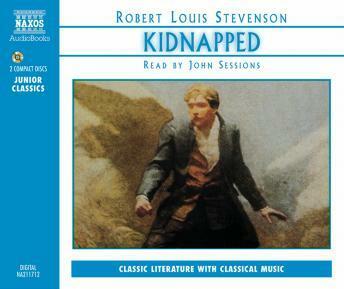 Listen to "Kidnapped" on your iOS and Android device. When the naÃ¯ve David Balfour sets out on his quest for a long-lost relative, a terrifying chain of events is set in motion. He is plunged into a world of infamy and violence from which there seems no escape, until, that is, he meets the enigmatic and valiant Highlander, Alan Breck.